Mainstream media promotes the idea that women are more virtuous than men and inflates the bubble of moral superiority. No-nonsense masculine filmmaker Walter Hill won’t be fooled and returns to set the record straight with a bloody, politically incorrect pulp parable. 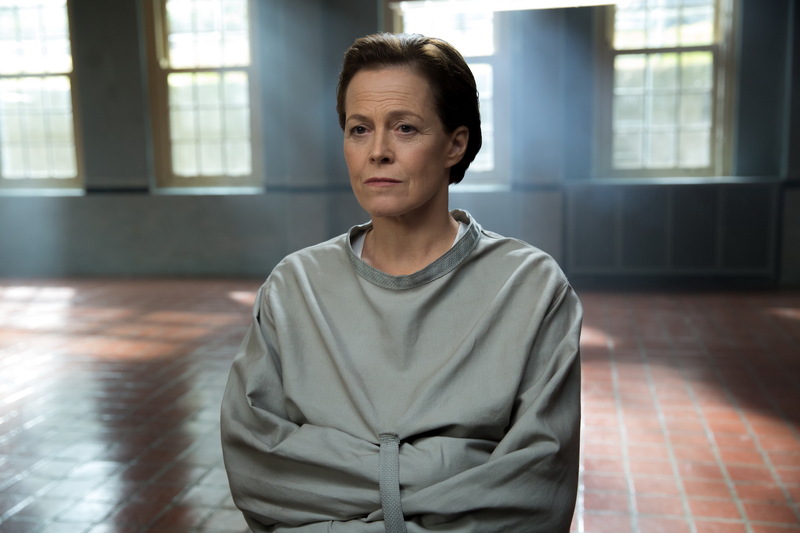 The veteran filmmaker sets his crosshairs on a misanthropic doctor (Sigourney Weaver), who believes basic morality is a trifle next to her higher goals and becomes judge, jury and executioner. She is a collective cartoon character of violent feminism, blinded by pain and hysteria and descended into madness. 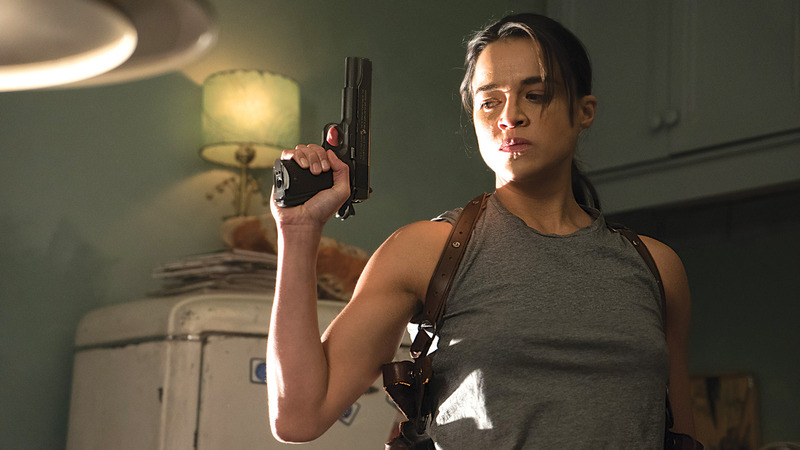 Her one-sided sensibility creates a real monster, when she tries to cure a hitman (Michelle Rodriguez) from his evil ways by turning his body female. A hopeful image of angelic purity. Hill shatters that image because, unsurprisingly, the “new” person turns out to be just as bad and immediately seeks brutal revenge. 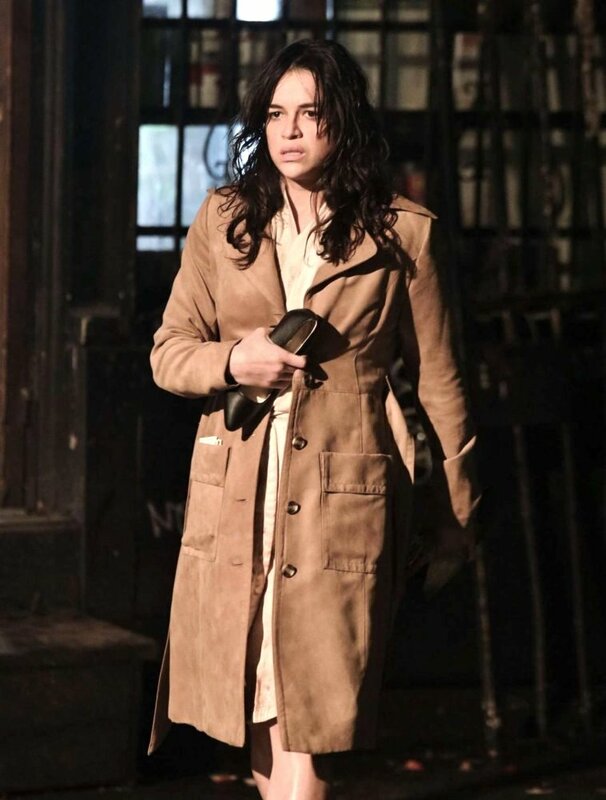 Visually, there is stark contrast between the divine light bathing the doctor in prison and the dark run-down streets flooded by red light. There, Frank the assassin limps along as a wounded beast hiding in the shadows, recuperating, scheming. This seemingly standard trash cinema fare is beautifully at odds with the doctor scenes. They are static and unfold like a stage play probing the mind of the deranged surgeon. Her Shakespeare speeches are like high minded political speeches designed to make you feel inferior. Hill challenges society’s idea of a reputable person: on the surface smart, charming, aristocratic, yet full of it. Hill’s grotesque creation flew under the radar and was spared from widespread backlash like the Dressed to Kill furore 35 years ago. But both titles stand as some of the most irreverent gender psychology studies in cinema. 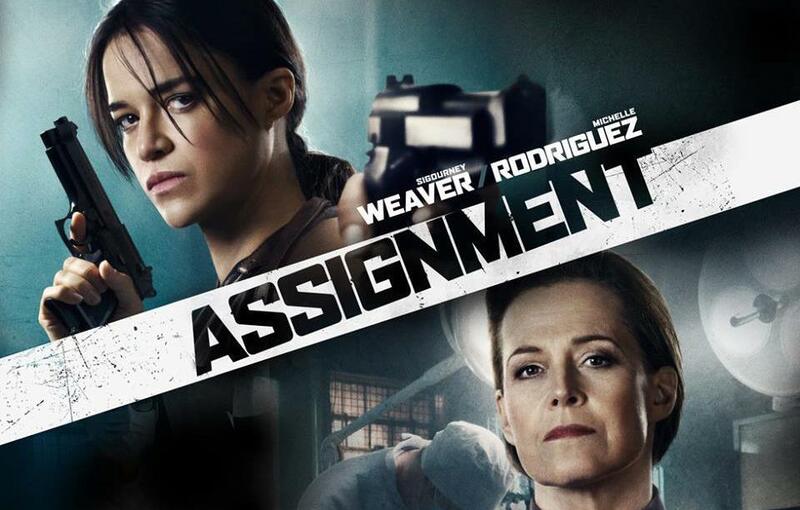 The Assignment is a warning about seeking solace in isms as blanket moral justification. Today, the public is manipulated into supporting causes based on emotional reaction to a packaged, idealized image of women in power. It’s sobering to realize they are just as corrupt as men: impeached presidents of Brazil and South Korea, head of IMF and so on. It takes an outrageous b-movie scandal to expose the clean image of outrageous corruption.